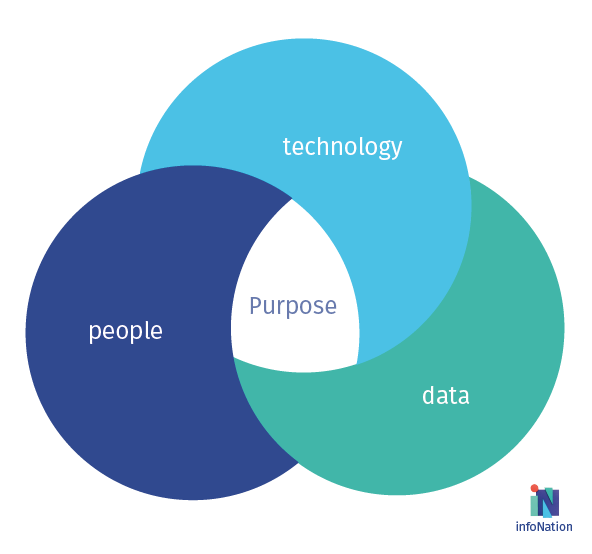 ensuring people, data and technology align to purpose. 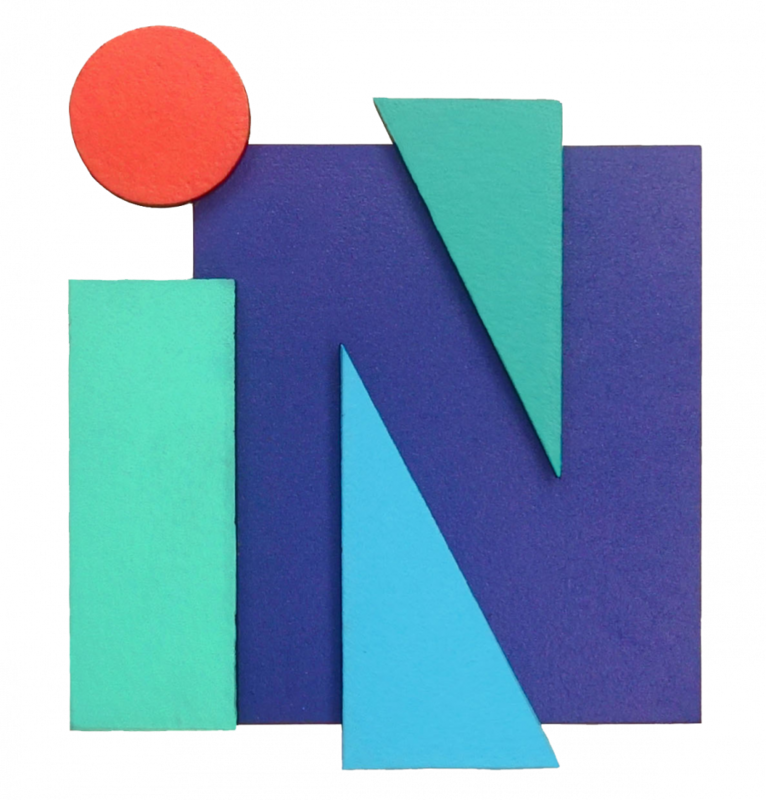 Founded in 2015 infoNation is a growing team of creative digital, design and data professionals united by a strong belief that people data, technology and machines can work smarter together and make the world a better place. We consult, train, enable and augment teams in corporates, governments, and startups tackling this narrative and we aim to amplify their work. Whether you are interested in working with us; reading our founding blog to learn more abut the problems we care about and our commitment to working on them; or simply learning more – our door is always open.